Quality of the sound is perfect. Thanks for a GREAT upload! 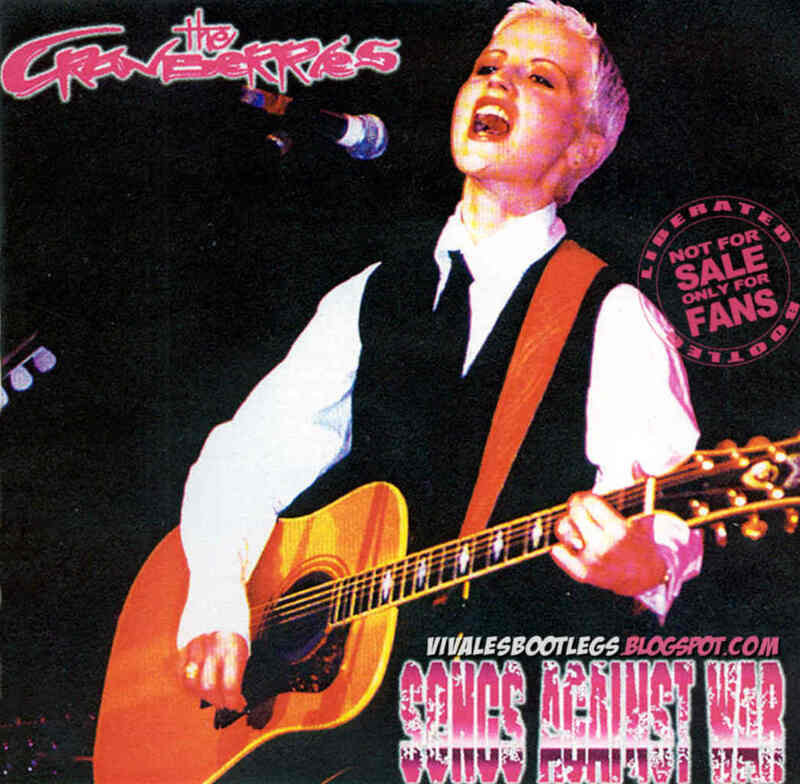 One of the best Cranberries boots, also circulating under the titles Dreaming My Dreams and Live Zombie. The Octopus label had some great quality recordings. Thanks VLB!